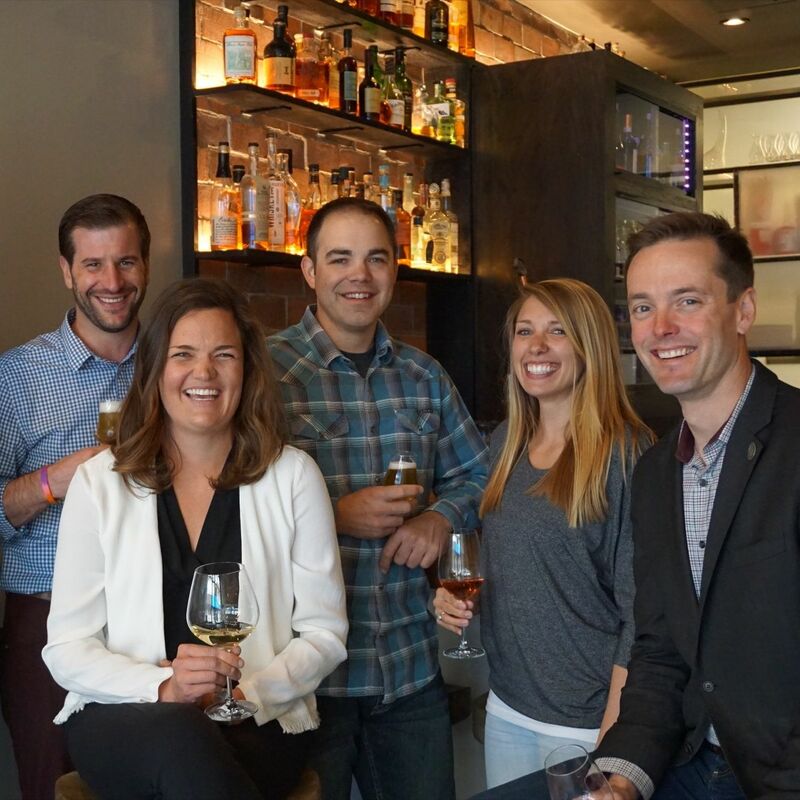 A toast to the valley's hottest new wine bar. 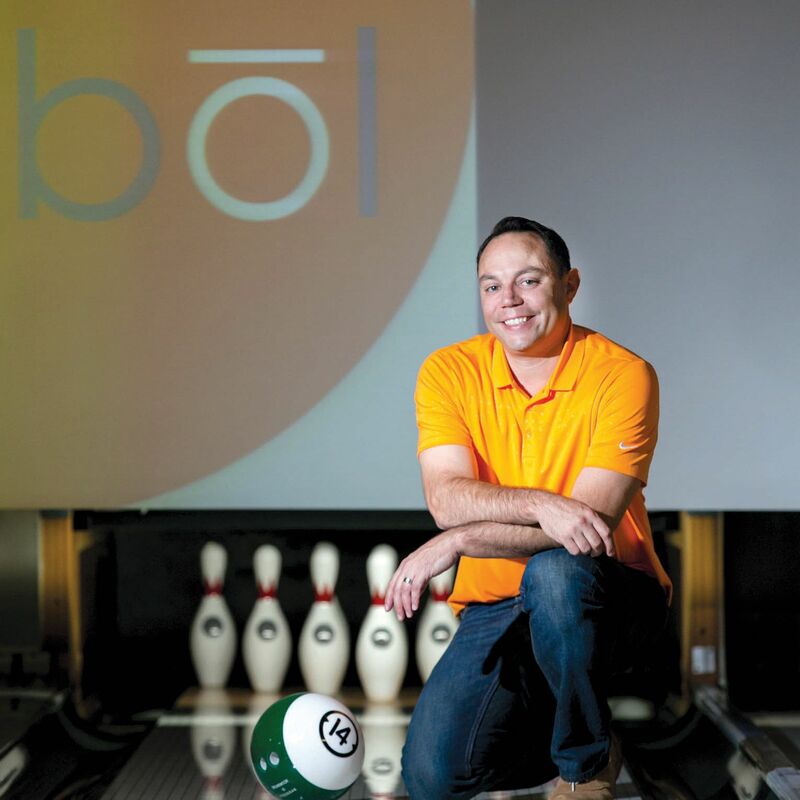 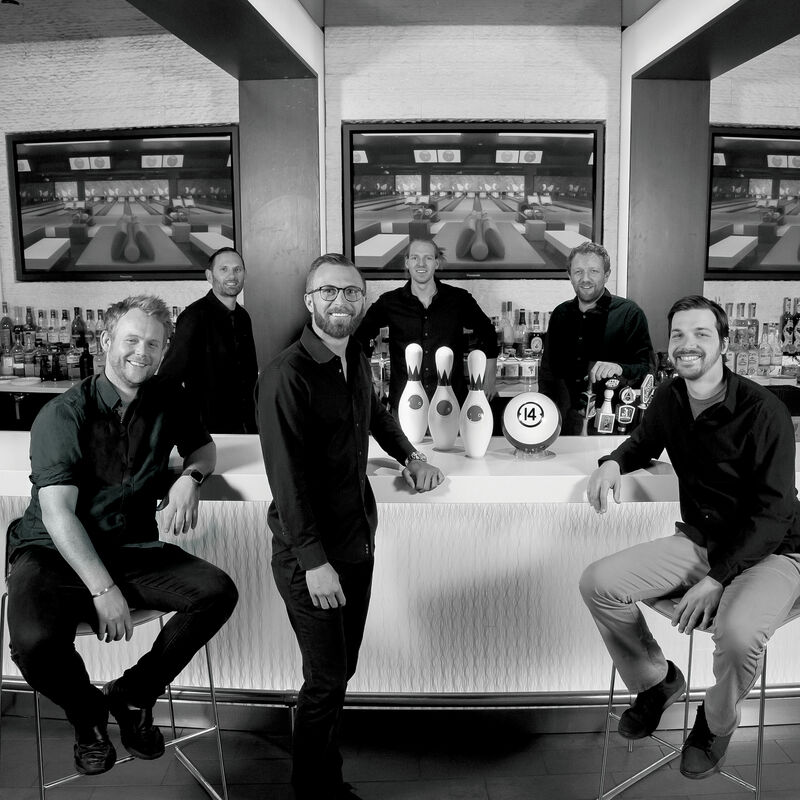 Knock 'em down and throw 'em back at Vail's premier bowling lounge. 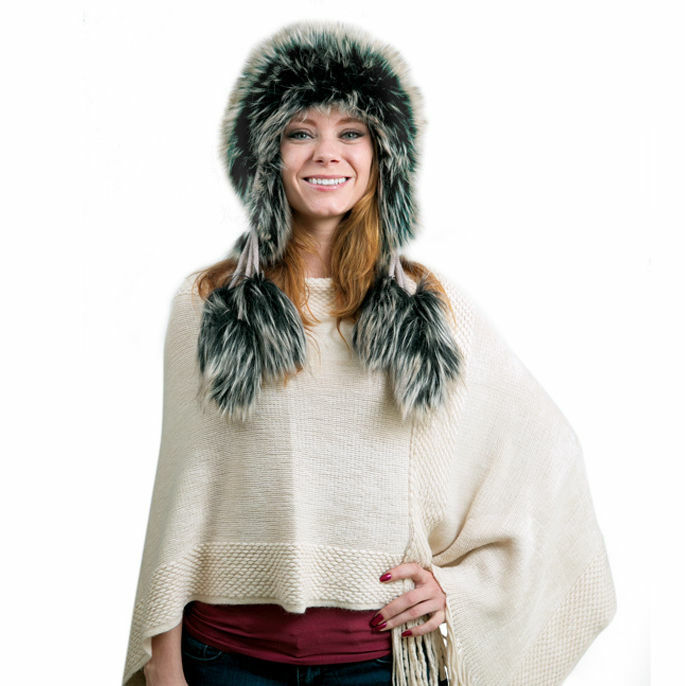 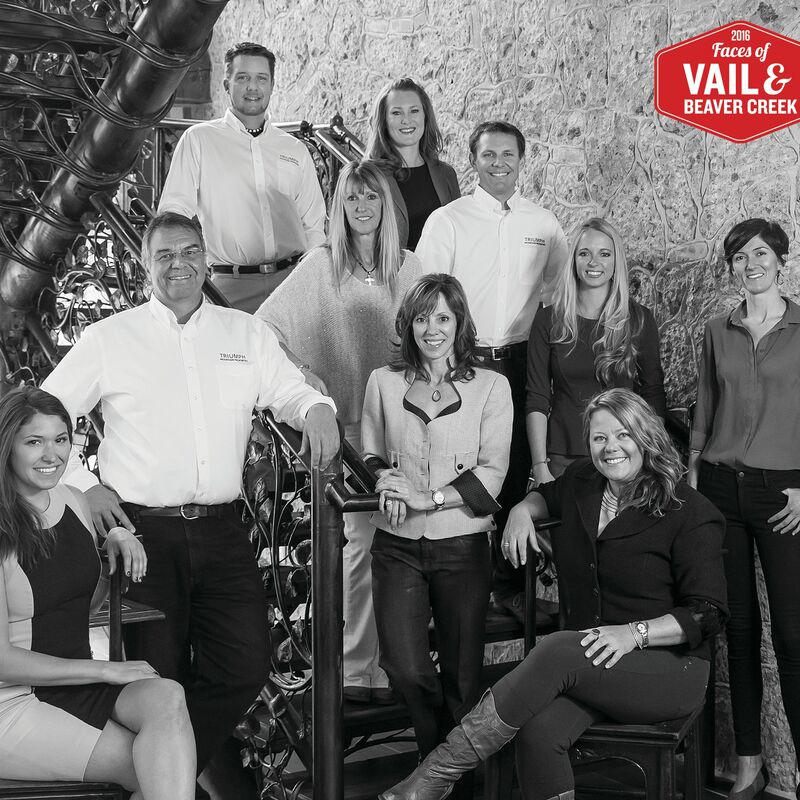 Check out the hottest gifts for this holiday season from our local businesses across the valley! 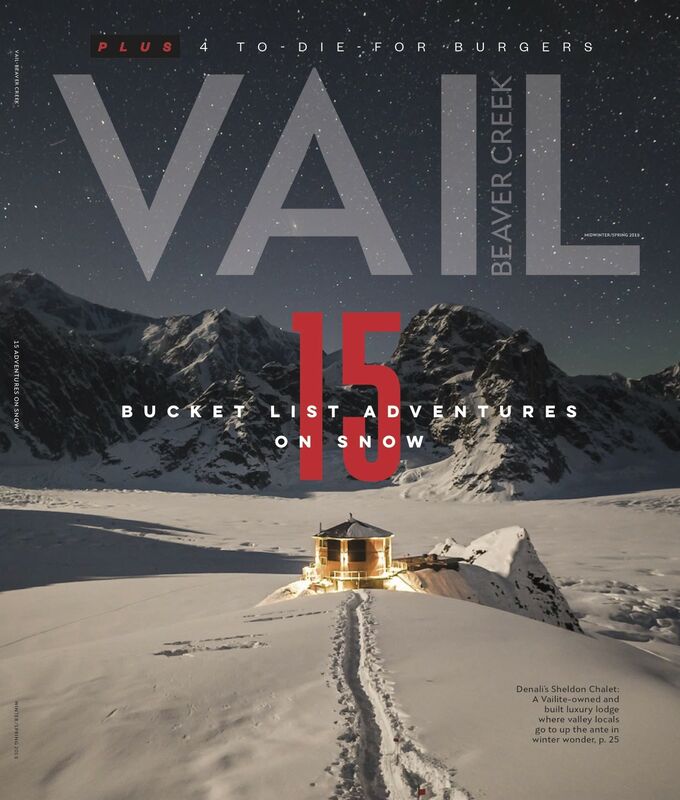 Here’s a list of the top must do activities on and off the mountain for the upcoming winter season. 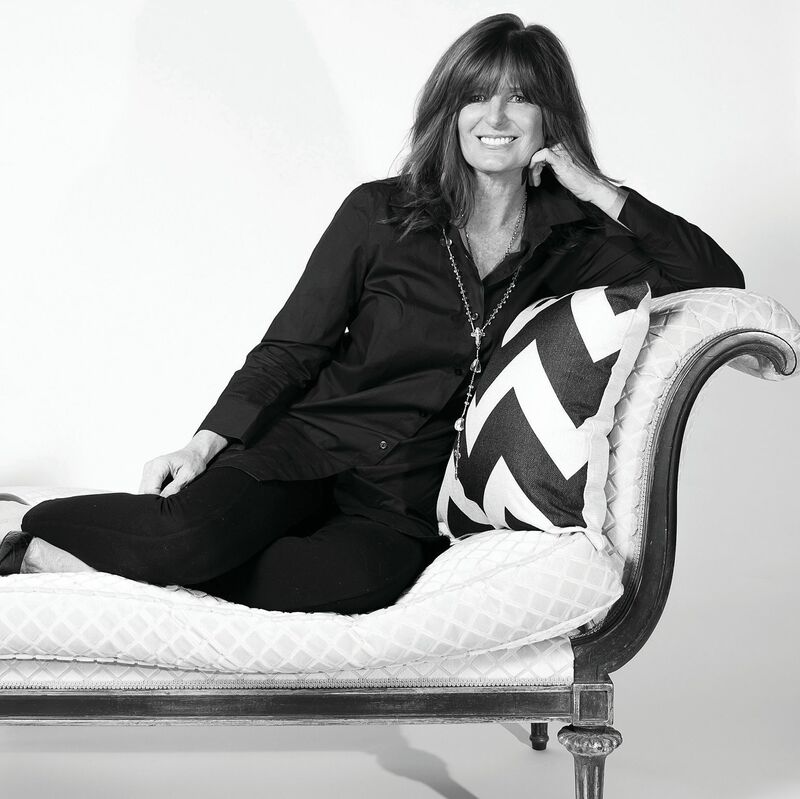 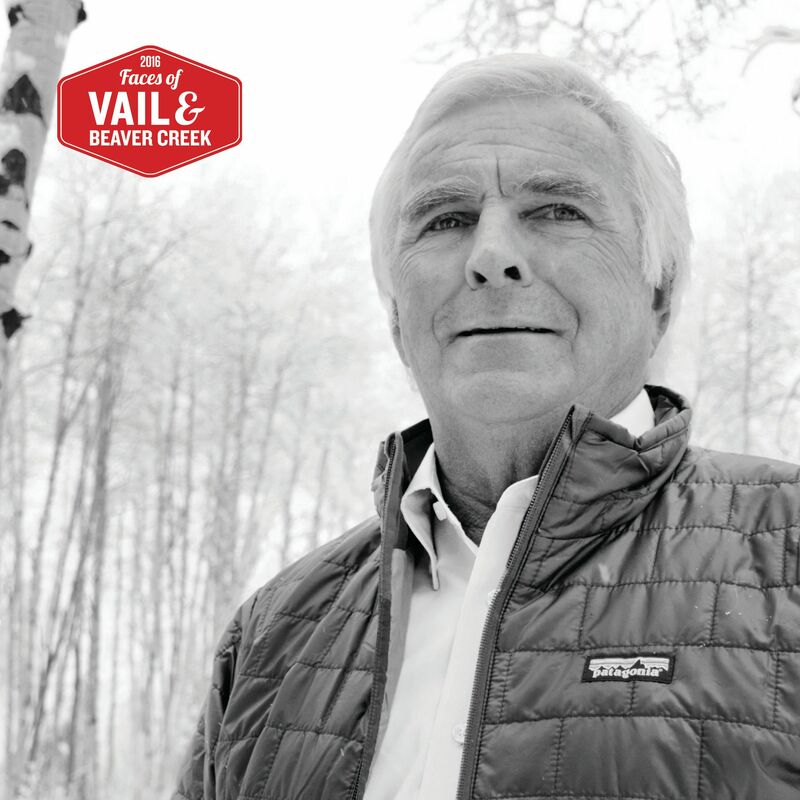 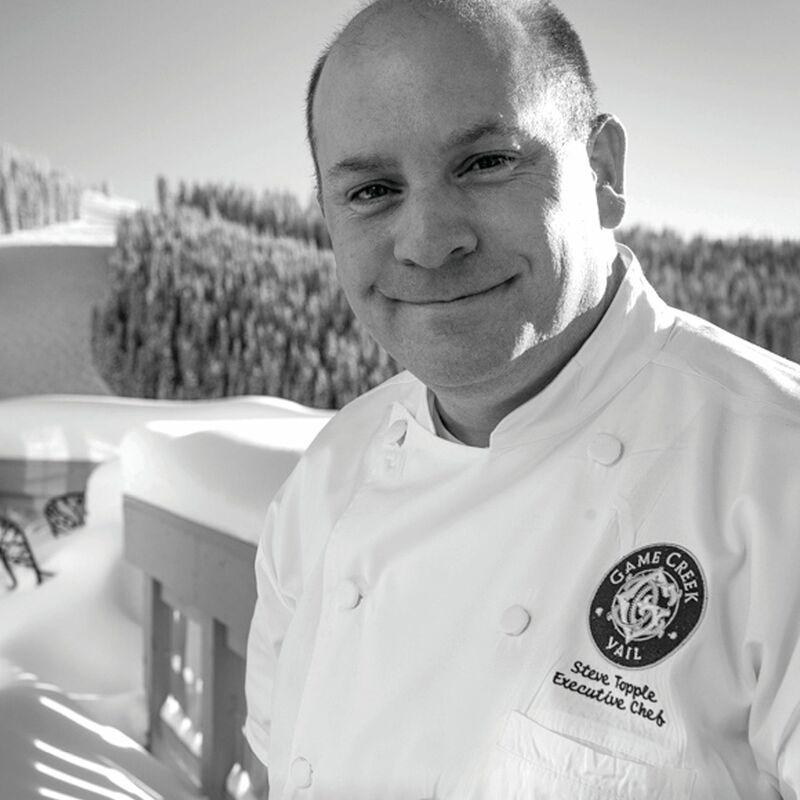 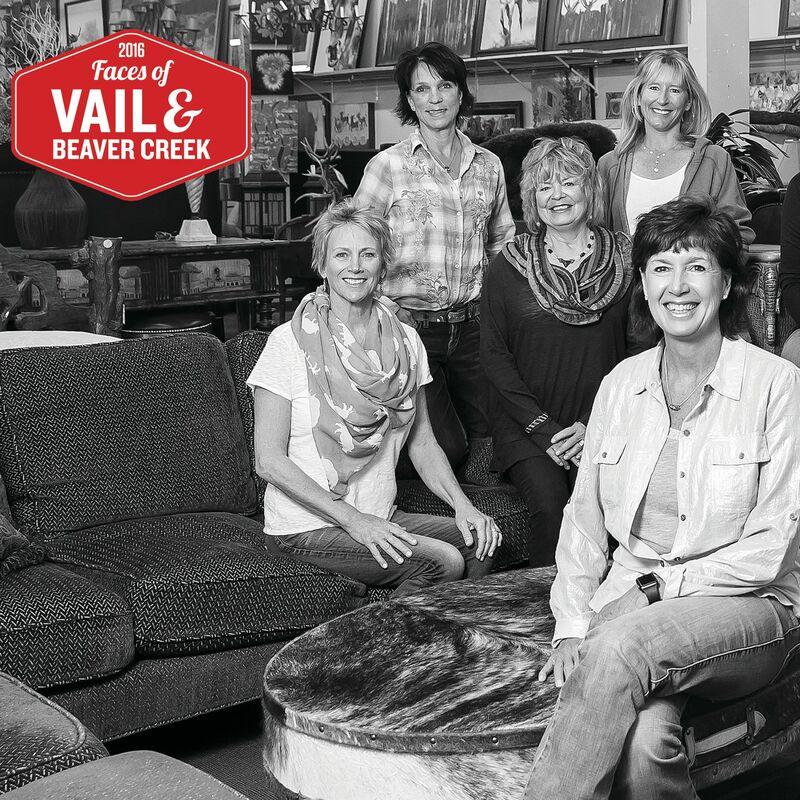 Meet the face of mountain top fine dining in the Vail Valley. 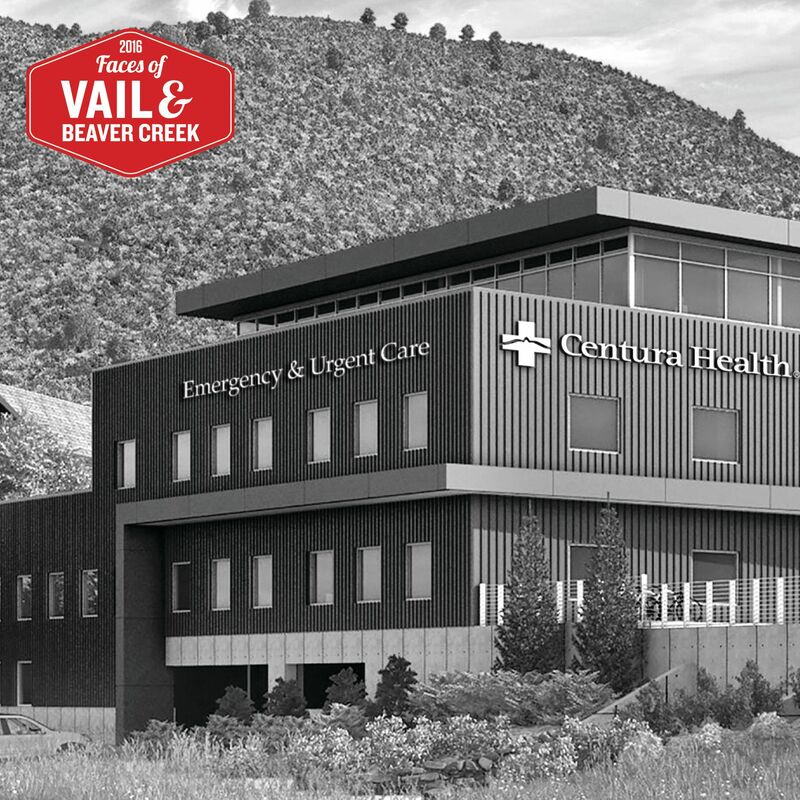 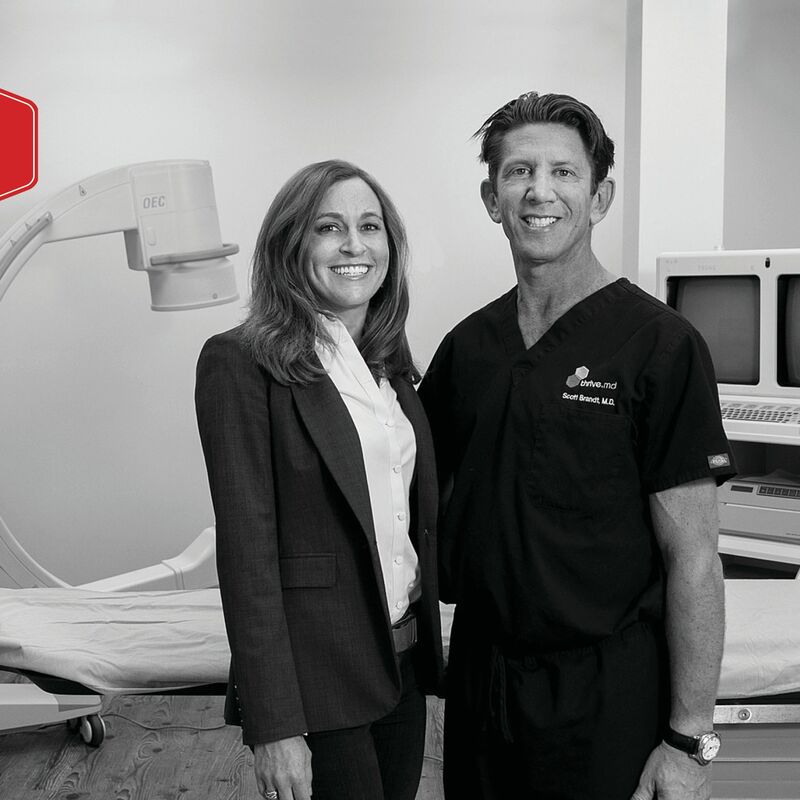 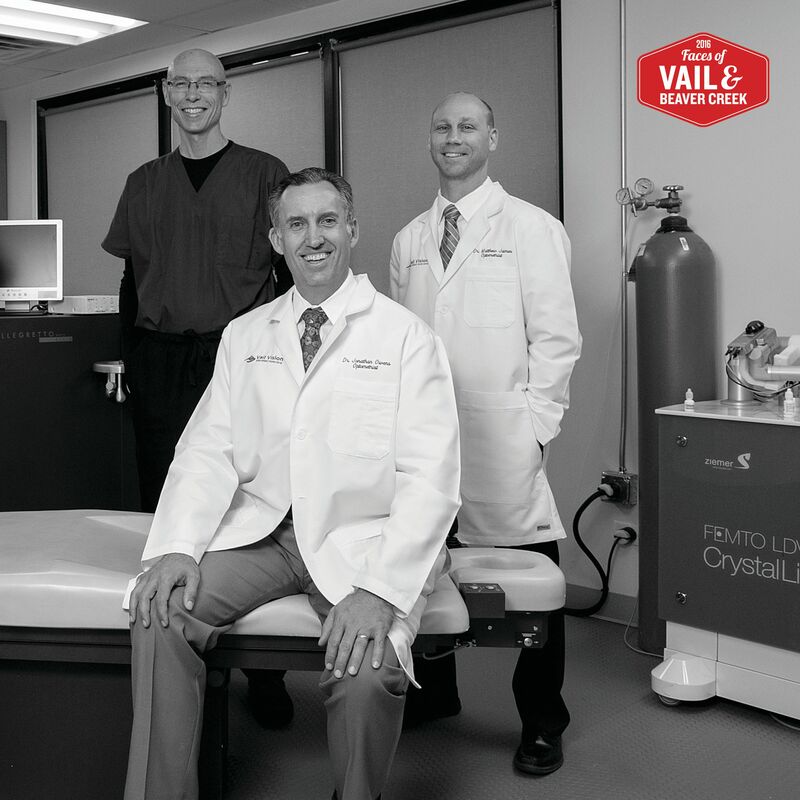 Meet the award-winning team of nationally recognized eye doctors & surgeons. 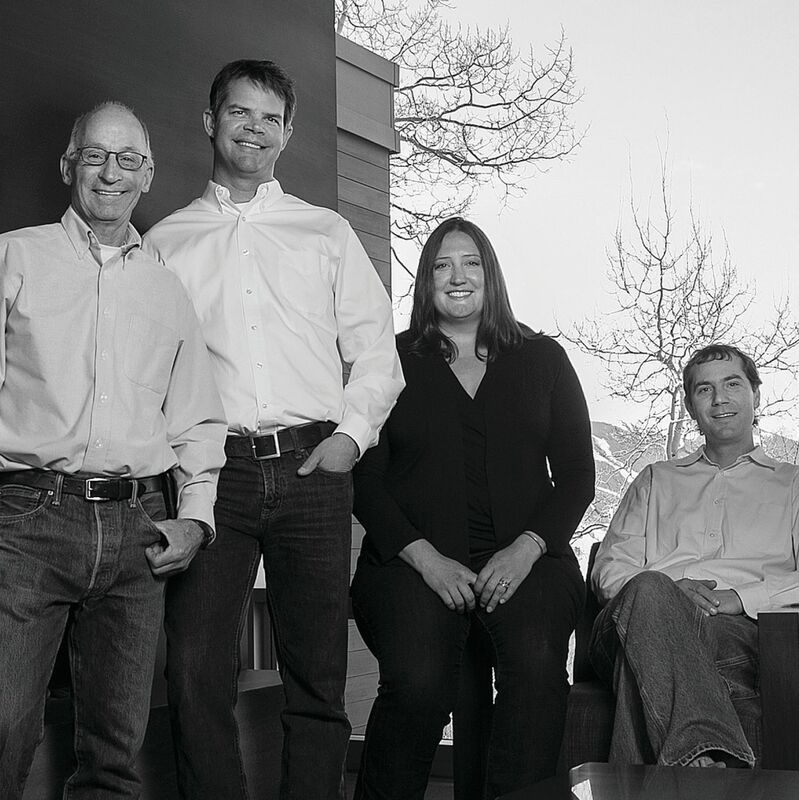 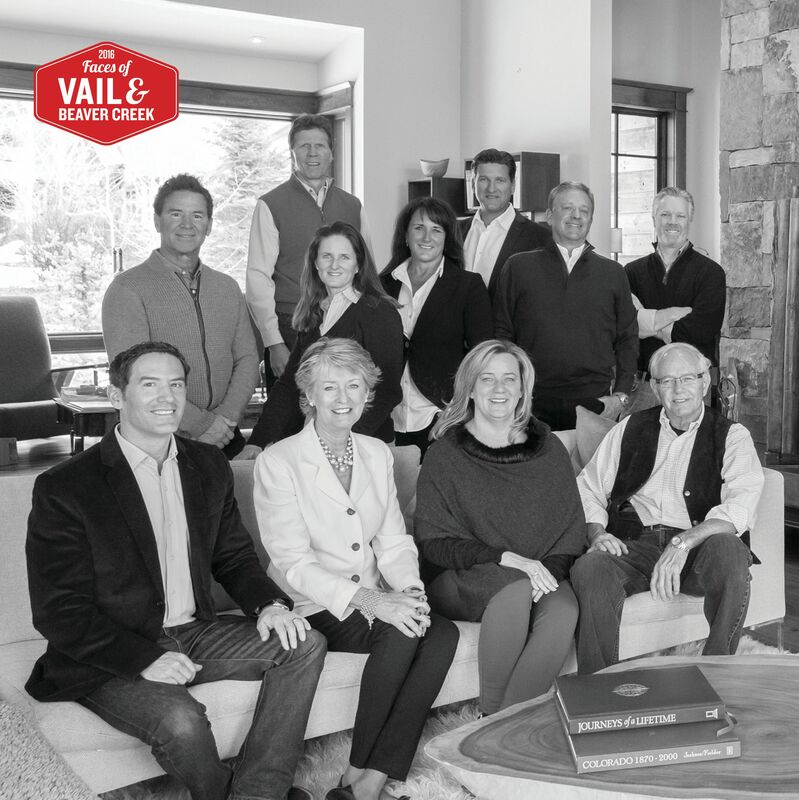 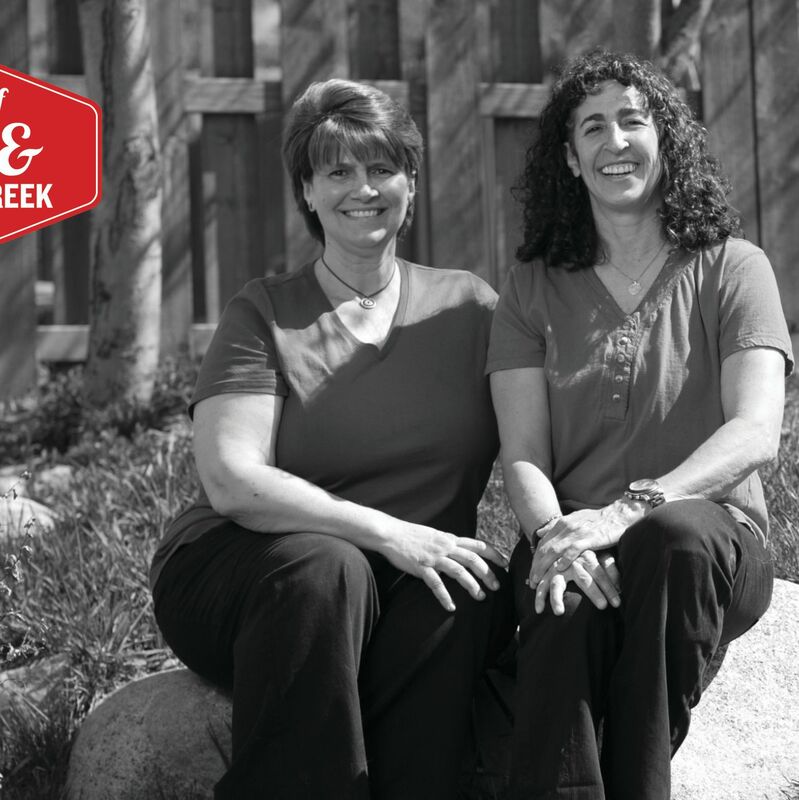 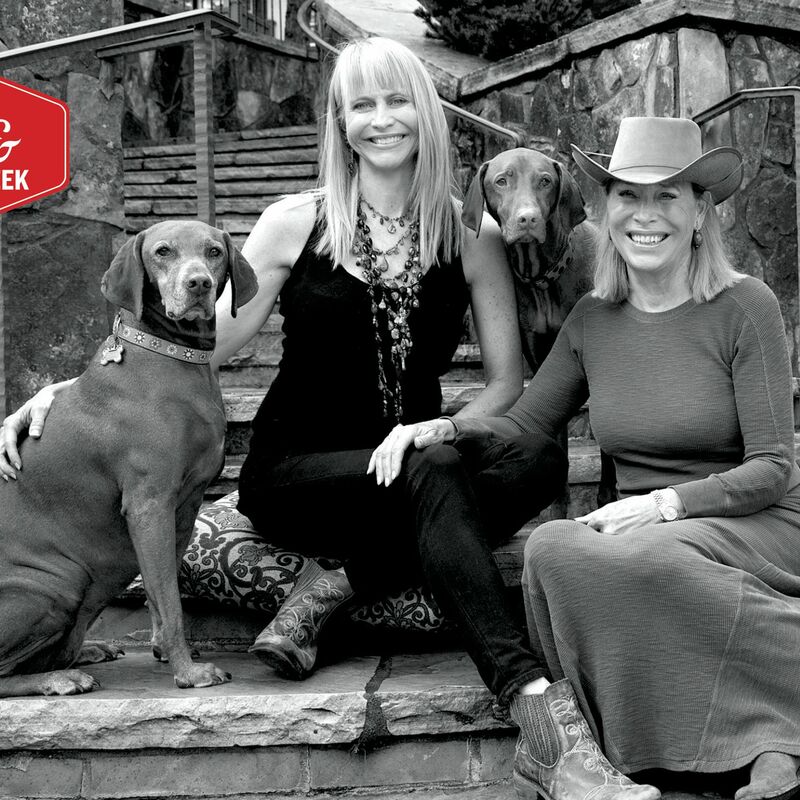 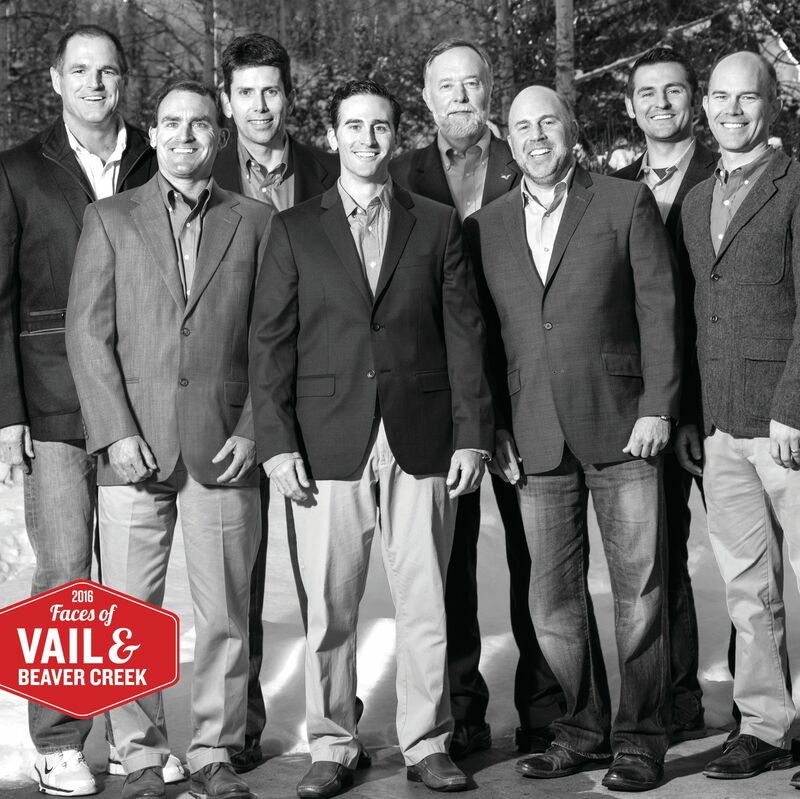 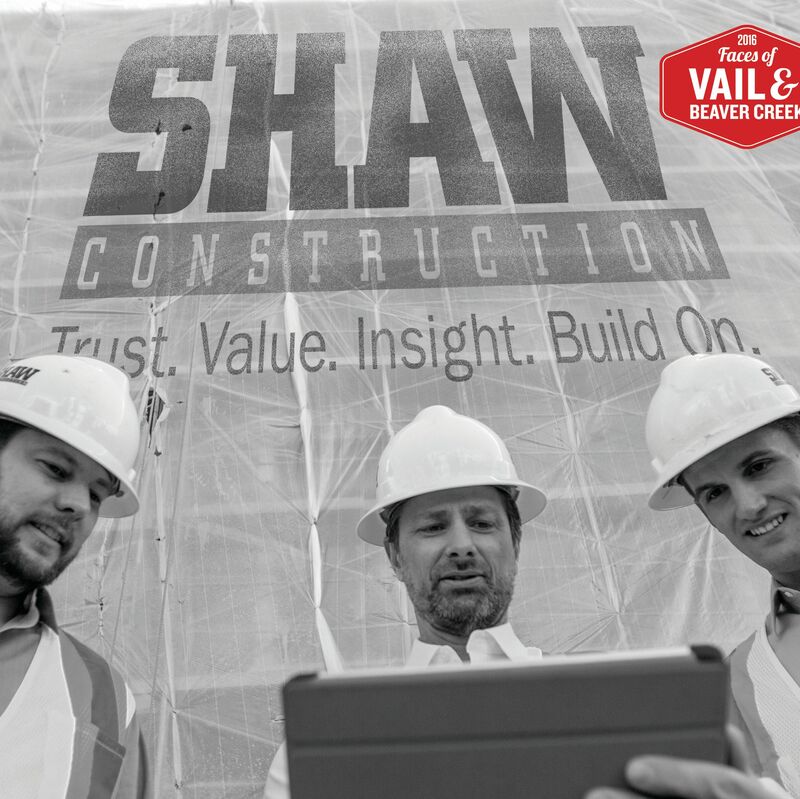 Meet the Faces of Slifer Smith & Frampton Real Estate, the Vail Valley’s original and #1 real estate company.